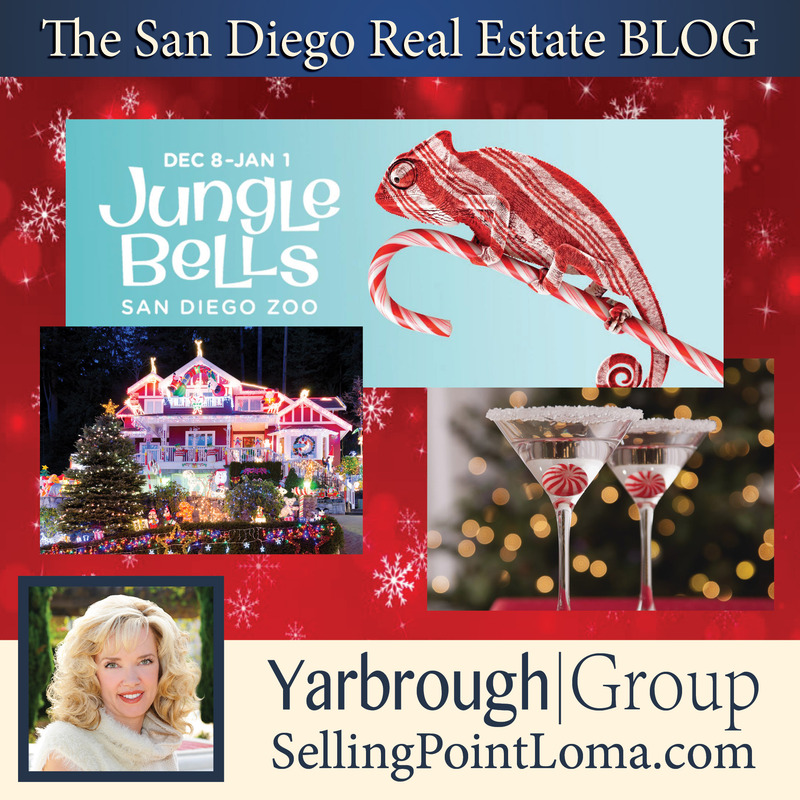 During Jungle Bells Presented by California Coast Credit Union, the San Diego Zoo is transformed into a wild wonderland of twinkling lights, merry-making performances, and festive foods. Special displays and scheduled events fill the Zoo—and guests—with holiday cheer. Santa will be on hand before Christmas to visit with youngsters, and some of his elves keep things hopping with an energetic trampoline performance, the Toy Shop Hop. For more Santa-themed adventures, there’s two special 4-D experiences: an amazing train ride to the North Pole through the magic of The Polar Express and Ice Age: A Mammoth Christmas, where guests join Manny, Sid, and Diego on an adventure so cool, you can feel it! Jungle Bells is full of memorable experiences, from Dr. Zoolittle’s animal-themed version of “’Twas the Night Before Christmas” (“…not a creature was stirring, not even a ‘roo.”) to the Northern Frontier Holiday Forest aglow with stunning, specially decorated and lit trees. The sounds of the season fill the air with an interactive jingly, jazzy carol session and a strolling musician engages guests in songs of the season. 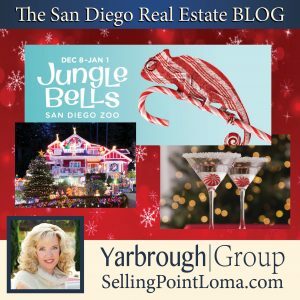 Even though it is the darkest time of year, the grounds are filled with colorful lights in the form of light sculptures of animals, and two “dancing light” experiences set to holiday music. cover the magic of the holidays on this tour of San Diego’s Christmas Lights neighborhoods. Bring the family and enjoy a trip that is worth taking in. Five Star Tours takes you to three neighborhoods for you to walk and discover holiday delight! 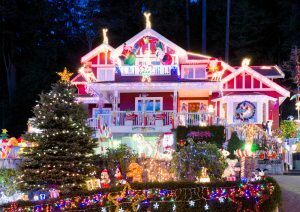 Our tour takes you to the neighborhoods of Chula Vista, Christmas Card Lane and the famous Christmas House. Enjoy the many blessings to see and take. Make sure to bring some warm clothes. 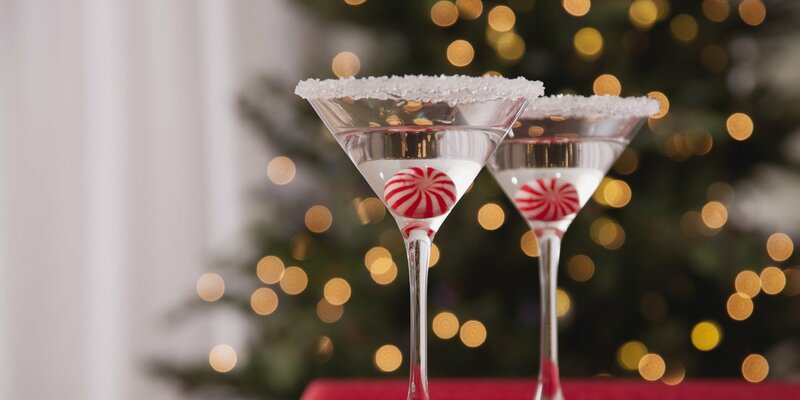 Plenty of Christmas cheer and holiday music will whisk you away on our tour. Experience the art of Mixology at Odysea Lounge. 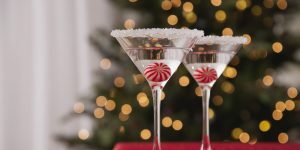 Our talented Mixologist will teach you how to make the best holiday cocktails you have ever tasted. Join us on December 2, 9, 16 & 23 at 3:00 PM. Complimentary for guests and public. Must be 21 years or older to participate.